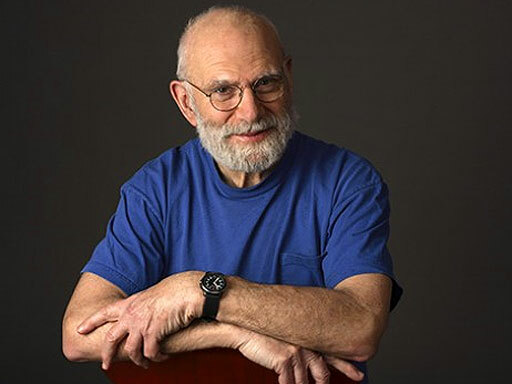 Prosopagnosia: Oliver Sacks' Battle with "Face Blindness"
(CBS) Imagine looking in the mirror and seeing a stranger. That situation - so bizarre as to be almost unfathomable for most people - is part of everyday life for people with a rare and incurable condition known as prosopagnosia. People with prosopagnosia, also known as face blindness, are unable to recognize faces, including those of friends and even close family members - and in some cases one's own face. In this week's New Yorker, famed neurologist Oliver Sacks talks about his own struggle with the disease. In a podcast on the magazine's website, the interviewer ask Dr. Sacks to describe his face. "My attention goes to the rest of you - your voice, shirts, your pants," he said. "I am not very good at describing faces. You have the usual number of features." Sacks also talks about his relationship with Chuck Close, the photographer and painter best known for his large-scale photorealist portraits. He also has the disease and has used it to his artistic advantage. Some cases of prosopagnosia are inherited, but most stem from brain damage caused by illness or injury, according to the website of the Prosopagnosia Research Centers at Harvard University. Other cases develop after brain injuries or illness. In Sacks new book, "The Mind's Eye," he "tells the stories of people who are able to navigate the world and communicate with others despite losing what many of us consider indispensable senses and abilities: the power of speech, the capacity to recognize faces, the sense of three-dimensional space, the ability to read, the sense of sight. For all of these people, the challenge is to adapt to a radically new way of being in the world."